Battlefield 3 Premium Edition (xbox 360) Complete! Ships Fast! 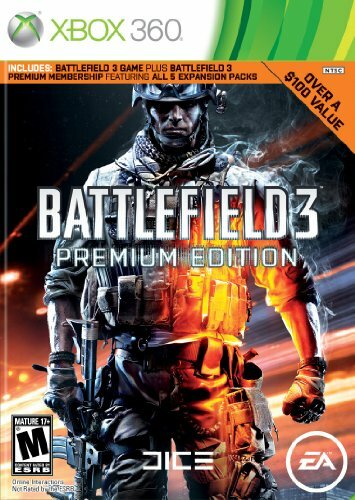 Battlefield 3 - Premium Edition (Microsoft Xbox 360 2012) Complete CIB Free S&H!